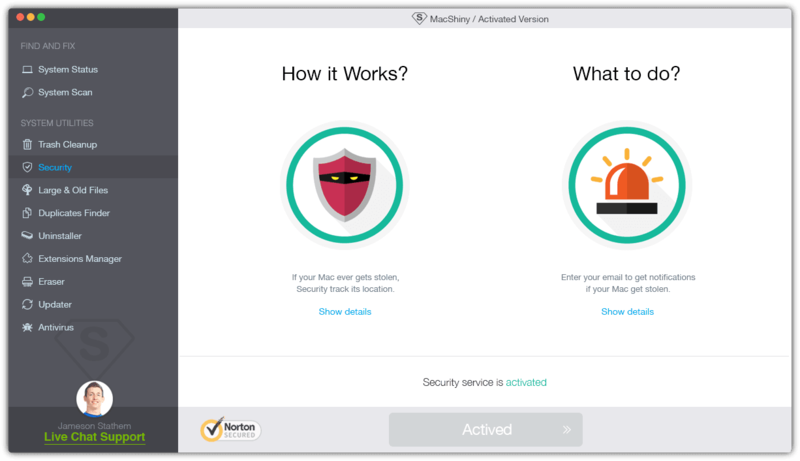 Security module lets you protect your Mac against harmful viruses, online threats and incorrect performance of outdated apps. The Security bloc comprises two components: 'Update' control and 'Firewall' manager. We recommend make use of both tabs to ensure the highest level of protection for your Mac OS system.